We’re used to hearing about patent infringement cases in the tech world, but recent years have seen most of these high-profile lawsuits involve Apple and Samsung. 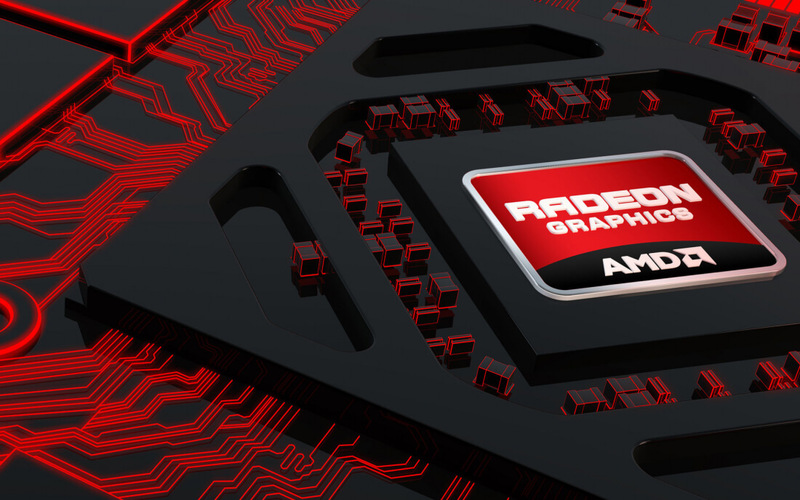 Now, semiconductor manufacturer AMD has filed a patent complaint. The firm has requested the United States International Trade Commission (ITC) investigate claims that several companies infringed its graphics processing patents. The complaint, which was filed last month, accuses MediaTek, LG, Vizio, and Sigma Designs of manufacturing products that infringe on two patents filed by ATI (acquired by AMD in 2006) and one from AMD itself. The infringements relate to technologies such as unified shaders, graphics processing architecture, and parallel pipeline graphics systems. As reported by Anandtech, the unusual part of this complaint is that these companies license their GPU tech from third party developers like Imagination and ARM. But, given that it’s easier to sue over physical products than ideas, AMD is suing the manufacturers instead. Some of the alleged infringing products include MediaTek’s Helio P10 SoC that’s used in certain LG smartphones, such as the LG X Power, as well as Sigma’s SX7 (STV7701) SoC for UHD TVs with HDR support, which is used by Vizio in its high-end televisions. AMD points out that both Samsung and GlobalFoundries have licensed its IPs covered by the patents in question. The company states that anyone infringing on its patents damages legitimate licensees of AMD intellectual property. AMD wants the infringing devices banned from import and sale in the US, which would affect multiple products from LG and Vizio. Expect this case to spend quite a few years in the courts.